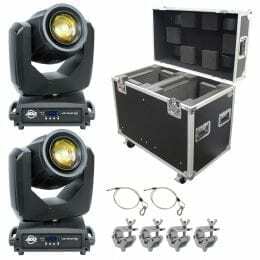 (4) CHAUVET DJ Intimidator Scan 305 IRC + American DJ myDMX 3.0 DMX Controller and Software + Cables and Clams. 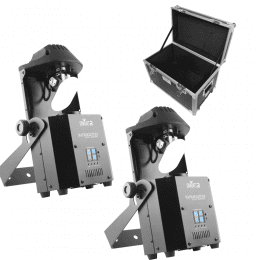 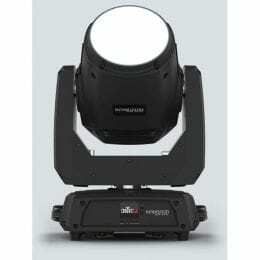 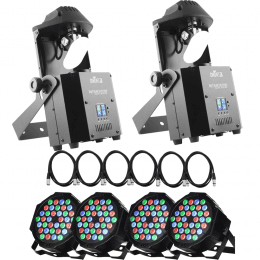 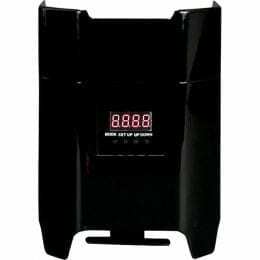 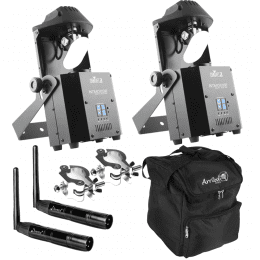 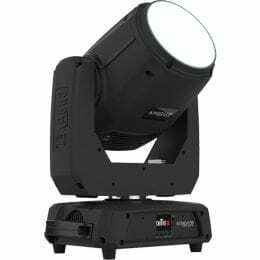 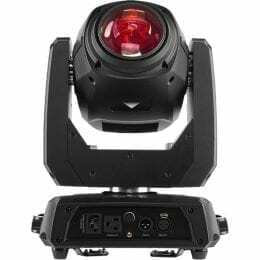 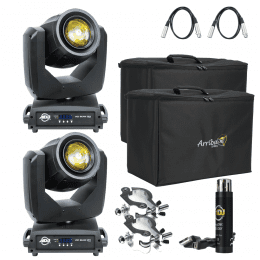 (2) CHAUVET DJ Intimidator Scan 305 IRC + Donner 2PCS Black Metal DMX512 DMX Dfi DJ 2.4G Wireless Receiver + Arriba Cases AC160 Padded Lighting Fixture Case and Clams. 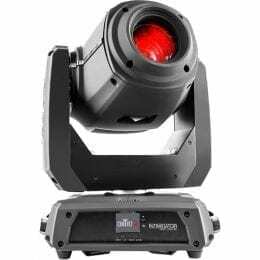 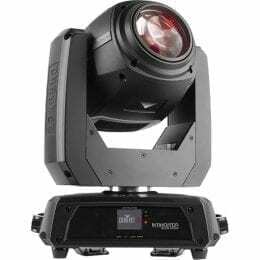 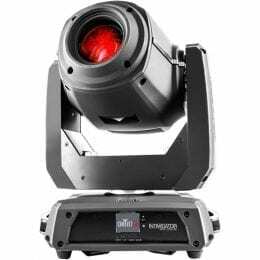 (2) CHAUVET DJ Intimidator Scan 305 IRC + (4) Litake 36LED Par Lights for Stage Lighting with RGB Magic EffectLitake 36LED Par Lights for Stage Lighting with RGB Magic Effect + (6) DMX Cables 15FT. 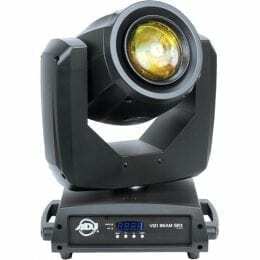 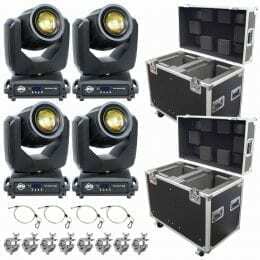 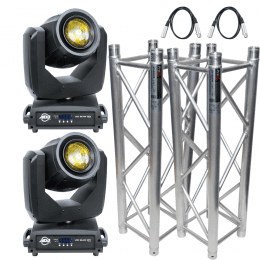 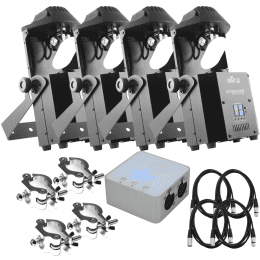 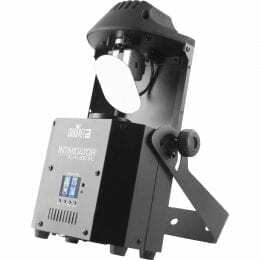 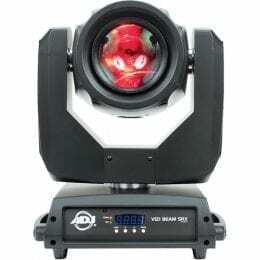 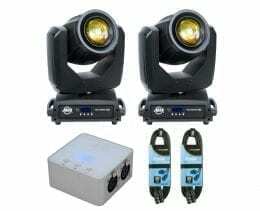 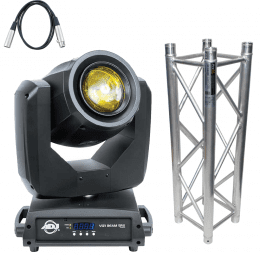 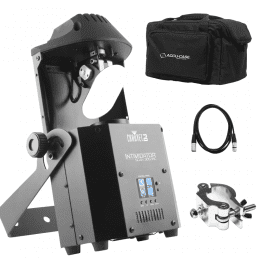 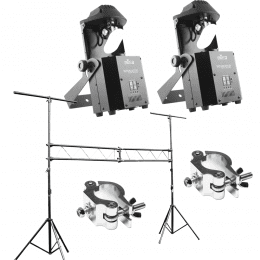 (2) CHAUVET DJ Intimidator Scan 305 IRC + ProX T-LS31M 10FT Mobile DJ Lighting Truss System Package. 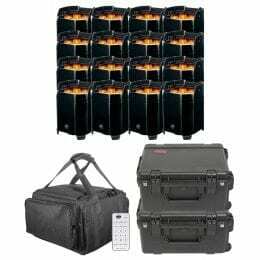 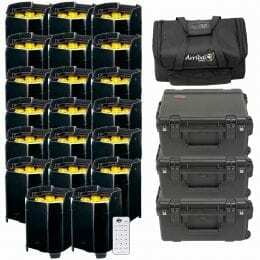 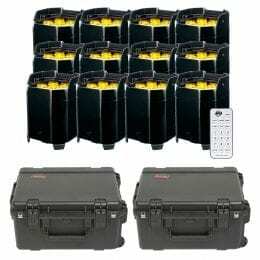 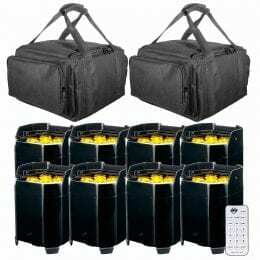 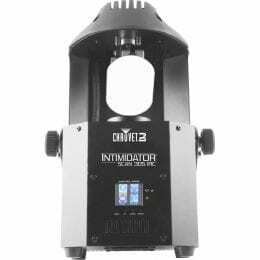 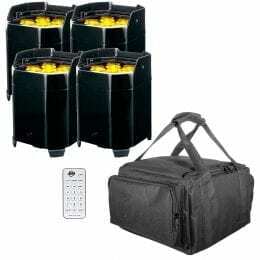 CHAUVET DJ Intimidator Scan 305 IRC + American DJ Accu-Case F4 Par Bag Package.